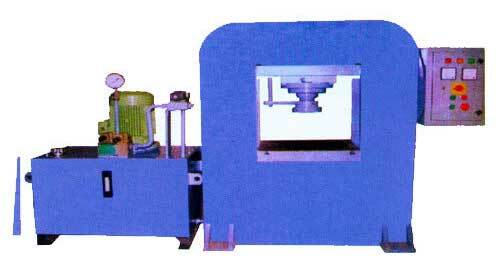 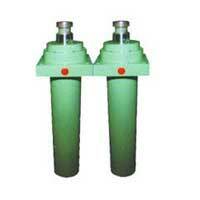 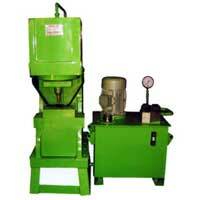 We are a prominent Hydraulic Products Manufacturer and Supplier in India. 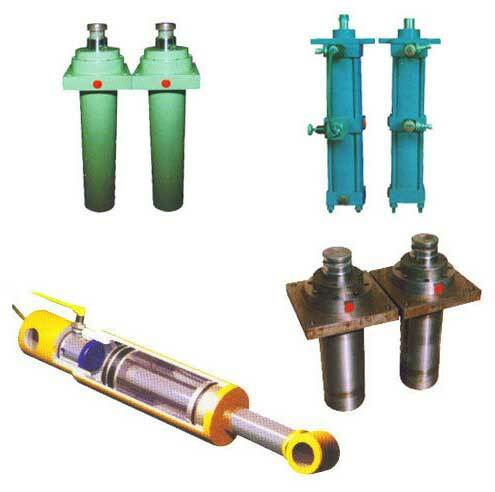 The comprehensive range of Hydraulic Products, offered by us, includes Hydraulic Machines, Hydraulic Lifting Table, Fully Automatic Hydraulic Press, Hydraulic Power Pack, and Hydraulic Cylinders. 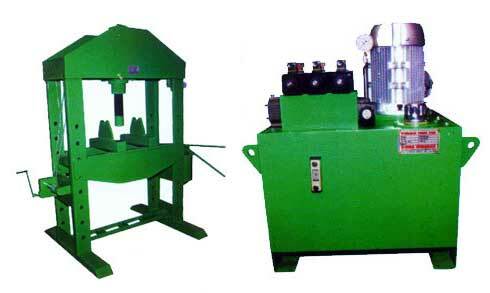 The Hydraulic Products, provided by us, are made using sophisticated machines and advanced techniques. 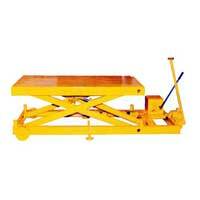 These Hydraulic Products possess sturdy construction, high strength, and durability. 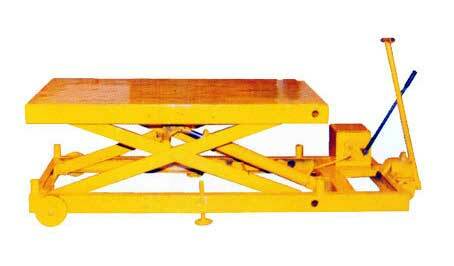 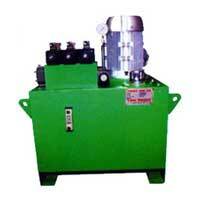 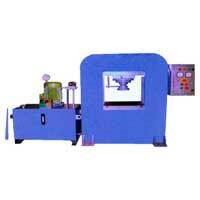 To cater to the diverse needs of the clients, we provide the Hydraulic Products to them in different specifications.